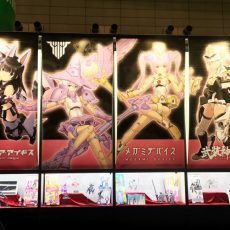 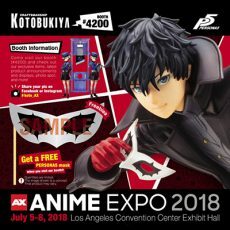 Kotobukiya will be exhibiting at Anime Expo 2018 held at the Los Angeles Convention Center from July 5th to July 8th, 2018! 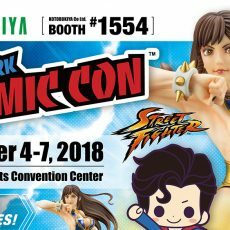 Come visit our booth (#4200) and check out our exclusive items, latest product announcements and displays, photo spot, and more! 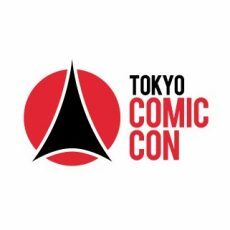 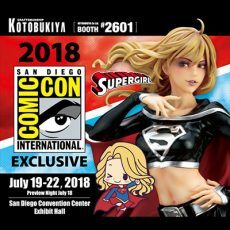 Kotobukiya is attending San Diego Comic Con July 19th-22nd! 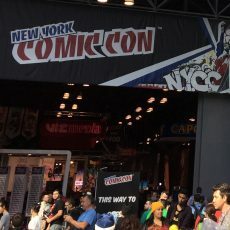 Stop by our booth to check out new product displays, event exclusives, giveaways, and more!